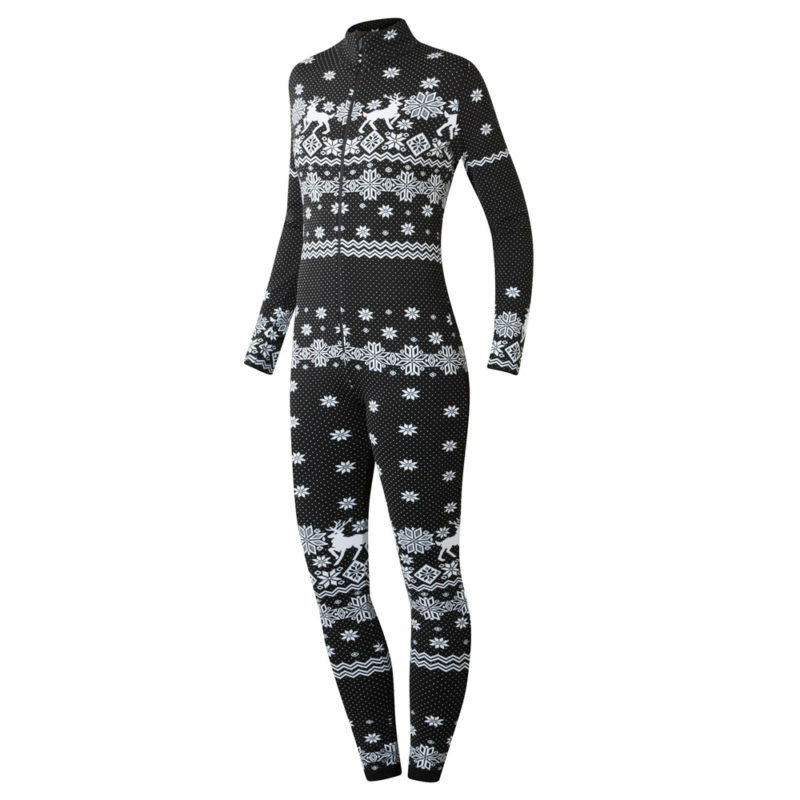 The one piece Newland LURISIA suit comes from the MOUNTAIN LOUNGE line, ideal for out skiing or warming by the fire. The front zip fastening makes for easy on and off. A perfect combination of thermoregulation and breathability. Made with a snug fit to easily fit under your favorite ski pants. An elegant designer ski jacket for the woman skier who wants a new coat with a vintage look and all of today’s performance to keep you comfortable on the mountain. 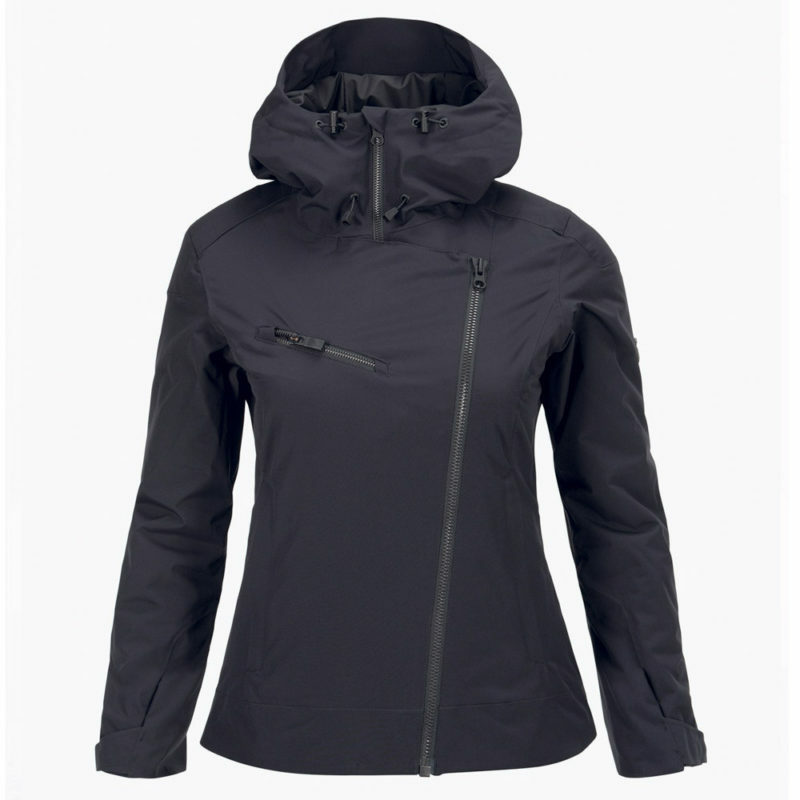 The Scoot ski jacket from Peak Performance ski wear gives you all of this in a very stylish shell, the angled zip with contrasting chest pocket is an original design that will set you apart from the crowd. From the essential properties of breathability, movability and bullet-proof protection, to the smaller details of zips, pocket placement and colors, the Scoot performs brilliantly on the slopes. The Wild Joy is a new addition to the Head women’s Joy collection this year and adds a greatly desired niche to their line of all mountain skis. With a strong, and stable Graphene Koroyd Carbon Construction this ski is great at plowing through the chunder especially considering how light the ski is. 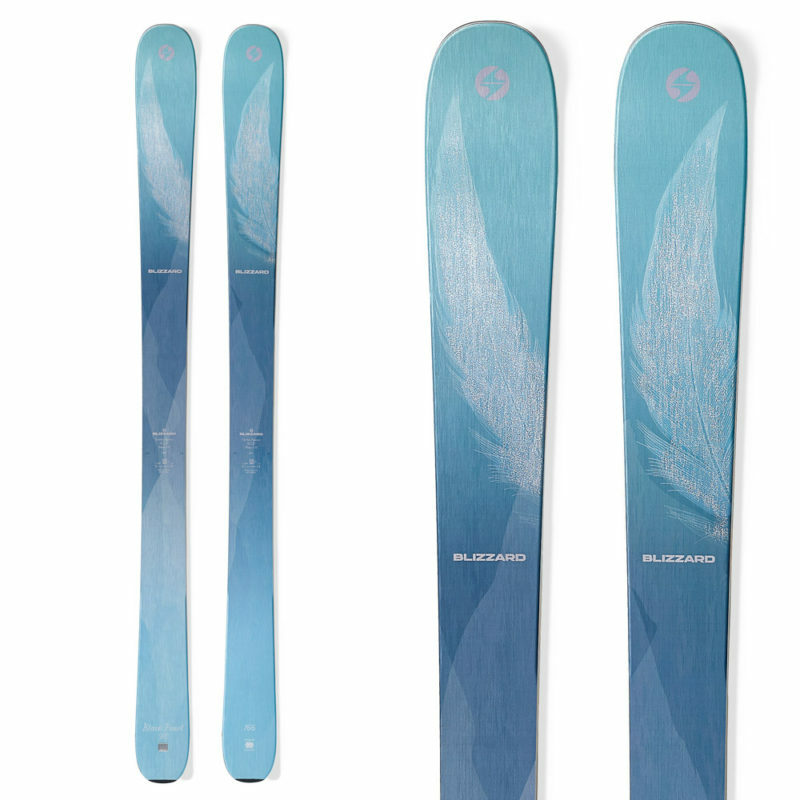 The new Blizzard Black Pearl 88 is a fantastic option for the strong intermediate to aggressive skiing men and women who want a ski that is easy to maneuver in softer snow, yet solid underfoot when the going gets icy. 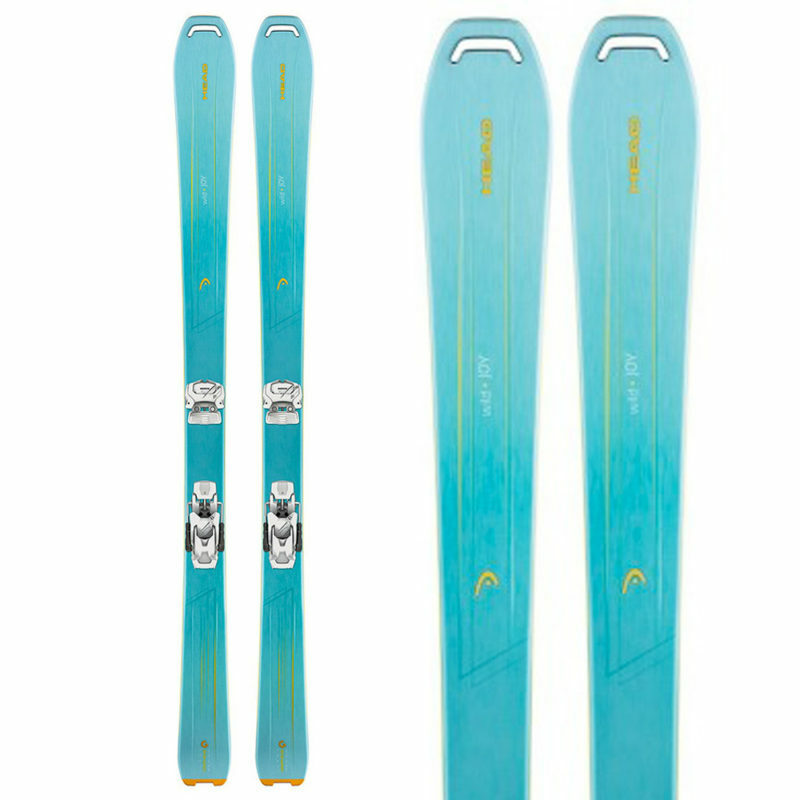 This really is one of the most versatile skis you will ever have the joy of riding. 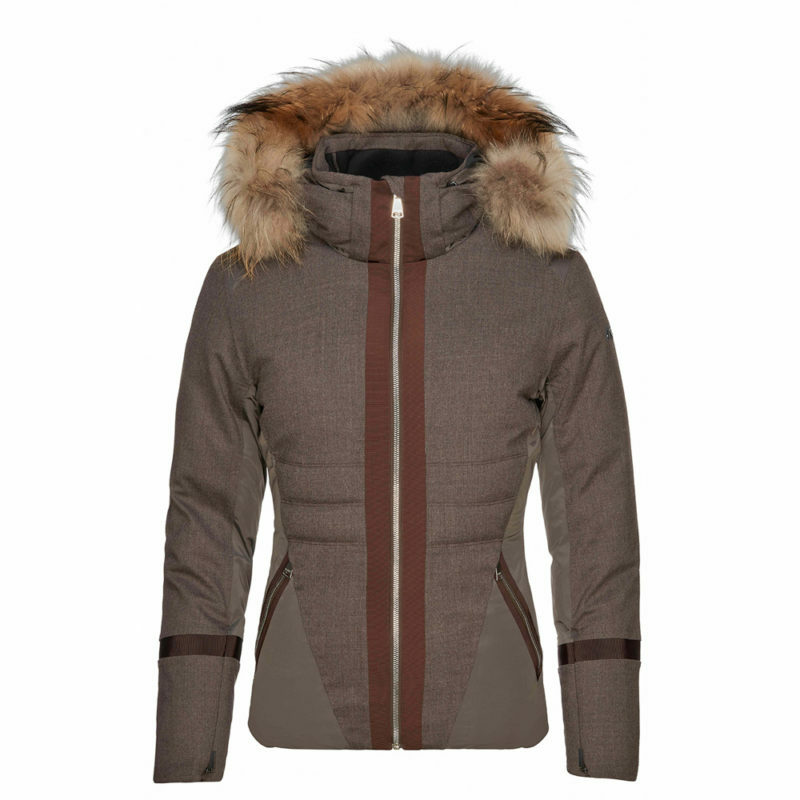 Norröna has a special gift for creating ski wear on both ends of the spectrum bullet proof shells for the ultimate in protection and elegant and cozy fleeces that are perfect for keeping you warm on the mountain, relaxing by the fire or wearing around town. Cut with a classic design with complete with warming collar and hand warming pockets in the front. 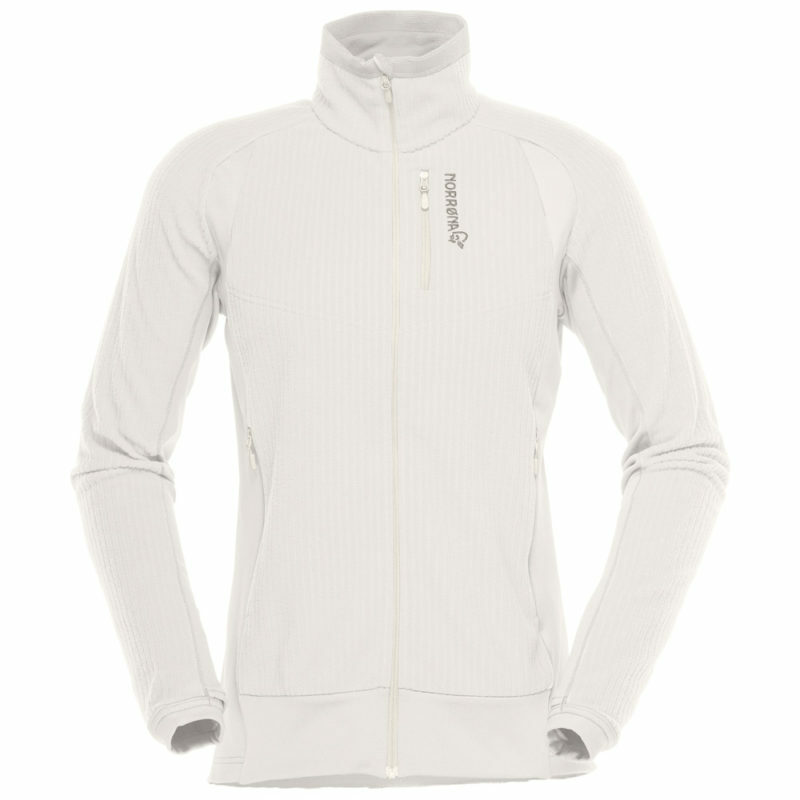 A great midlayer for the demanding freerider but also suitable as an all-round fleece for the active adventurer.